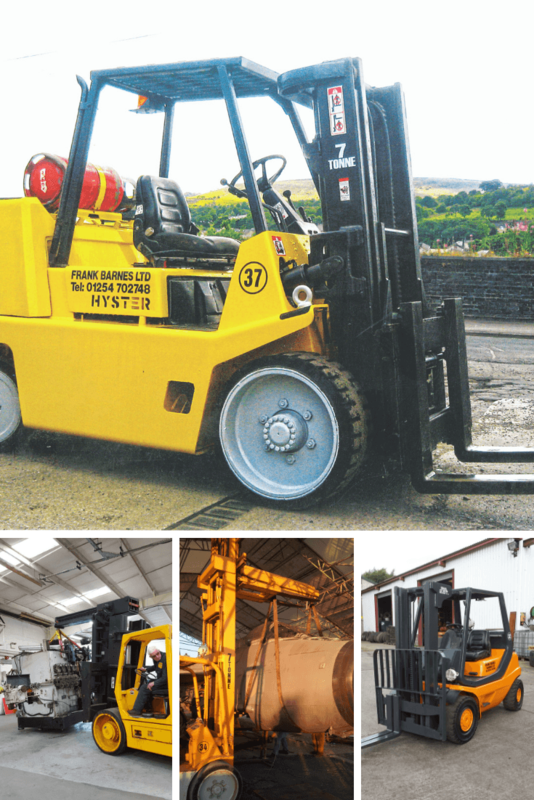 We are able to offer a full range of forklift trucks for hire to suit your every need. A hire period may be as short as a few hours or might be something long term. Whatever the length of time we are able to supply you with exactly what you need. for hire as well. Trucks can be hired with or without a driver. Truck sizes start from 1 tonne upto 14 tonnes capacity. We have low mast space savers and triple mast trucks for hire. Our hire fleet also includes a 45 tonne capacity Rigger boom and gantry truck as well as a heavy duty Versa lift. "A wide rage of different types of Forklift Trucks to suit any application and space restrictions"